Help support the film! Your contributions allow us to help fund the costs that went into creating the film and assists the students of Biola with future opportunities to create, share and experience arts with other cultures and communities. 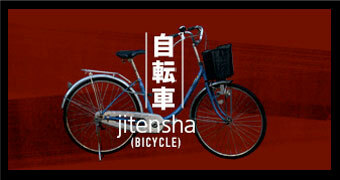 Contact info@jitenshamovie.com to inquire about donations.